Dermal Fillers volumise, correct symmetry & define the lips. Lip fillers have become incredibly popular and are a quick and easy way to add plumpness and volume to your lips. Our skilled medical practitioners can add volume, definition, and fullness to your individual lip shape to achieve a fuller, natural-looking lip. Youthful skin is naturally rich in hyaluronic acid and collagen but as we age, but these deplete over time and we produce less and less as we age. This loss of volume can prematurely age us, but we can use professional medical products like Voluma, Volift, Radiesse, and Sculptra to effectively restore volume to your lips. You’re in safe experienced hands with us. At Persona Cosmetic Medicine, we believe in taking a personal yet professional approach to your lip filler treatment, helping you to achieve your desired results. During your free consultation, we will assess your natural lip volume and advise on your lip filler treatment. This is also a great opportunity to ask any questions or go through any details you are not sure about. Our expertise and experience allows our medical team to not only effectively administer lip filler treatment, but to also administer dermal filler in other areas such as the cheeks, tear troughs, and nose reshaping. There are many different types of dermal fillers available, but at Persona Cosmetic Medicine we only use trusted brands from experienced manufacturers such as Juvederm™, Belotero™, Restylane™ and Teosyal. These clinically proven, FDA approved products, restore skin to its former youthfulness by filling and plumping targeted lines and skin folds replenishing the skins depleted levels of collagen and hyaluronic acid. Can Dermal Fillers treat other areas? As well as lip fillers, dermal fillers can be used for augmenting and volumising virtually anywhere on the face. Non-facial areas suitable for treatment include the chest, backs of hands, and knees. How soon will I see the results of my lip fillers? Lip filler achieves immediately visible results. Lip fillers will last anywhere from 6 to 12+ months. Dermal lip fillers are not permanent and will naturally disappear, therefore follow up treatments are recommended to maintain your desired look. Your practitioner will discuss with you when best to book in for your follow up maintenance treatment. The dermal fillers we use for our lip filler treatments are extremely safe and side effects are temporary and minor. They can include slight redness, possible swelling and bleeding at the injection site with a small chance of localised bruising. As the dermal fillers we use are not permanent they can easily be dissolved if necessary. How should I care for my skin after my lip fillers? Please note, if you have regular facials inform your beautician / therapist so she can perform light massage to the dermal filler treated area(s). 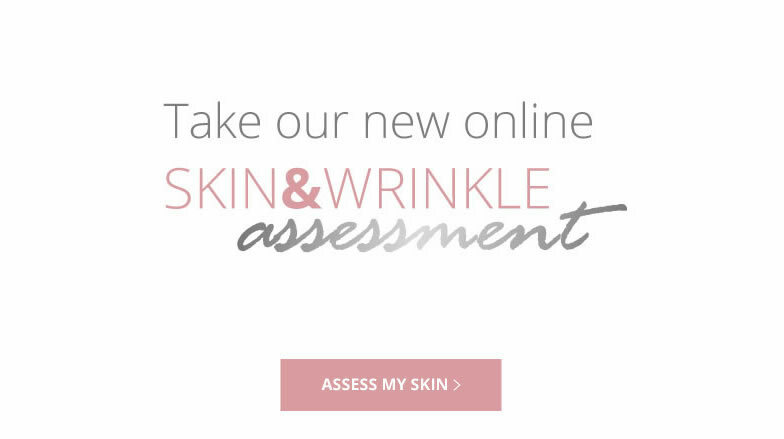 Where will I have my Dermal Fillers? 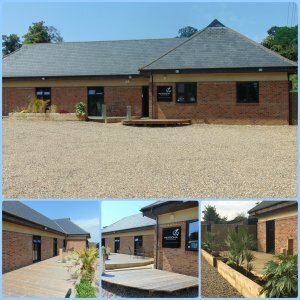 Our lip filler procedures are carried out by our registered medical practitioners and we are located on the outskirts of Bexley Village down a private, tranquil lane just off the A2 and close to Bexley train station. We are just 5 minutes from Dartford, Blackfen, and Bexleyheath, and only a short drive from Sidcup, Pettswood, Chislehurst, Orpington and Bluewater shopping center. We offer plenty of free parking and the privacy of our setting gives you complete discretion. *Results may vary and are different for each individual. As such, Persona Cosmetic Medicine cannot guarantee specific results.